Louie and Gino go through another 7-round mock draft playing the parts of Howie Roseman and Joe Douglas. Would the Eagles still consider Jeffrey Simmons at #25? Where will they take an RB? 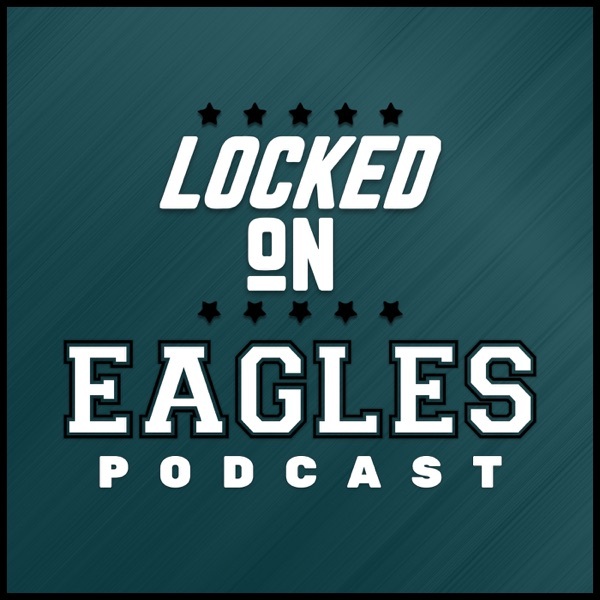 Check out this third edition of Locked On The Mock part of the Locked on Eagles podcast!